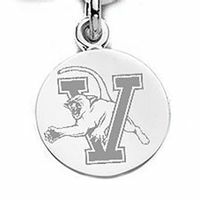 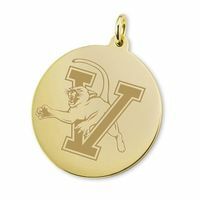 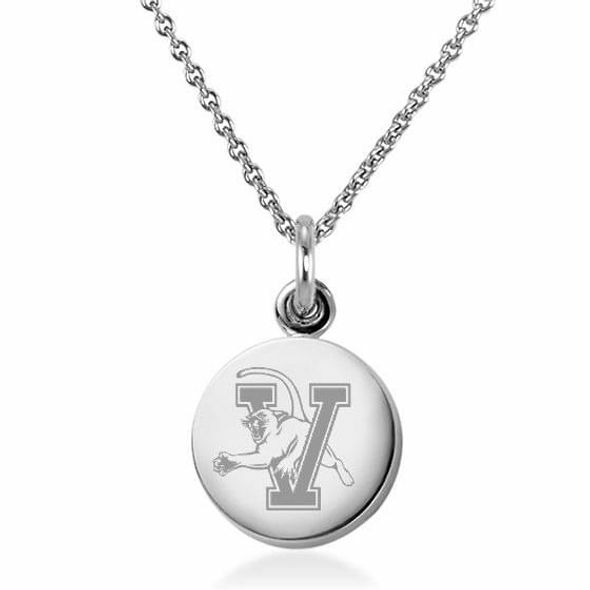 University of Vermont sterling silver necklace and sterling silver charm, perfect for any proud Vermont alumnus or fan. 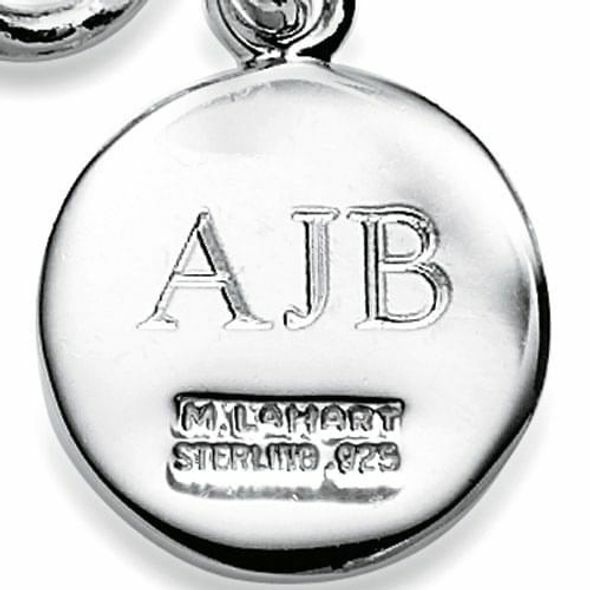 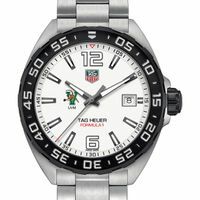 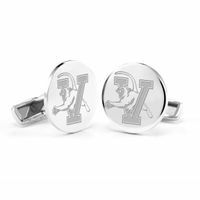 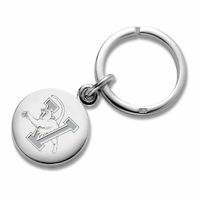 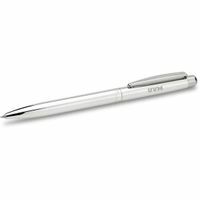 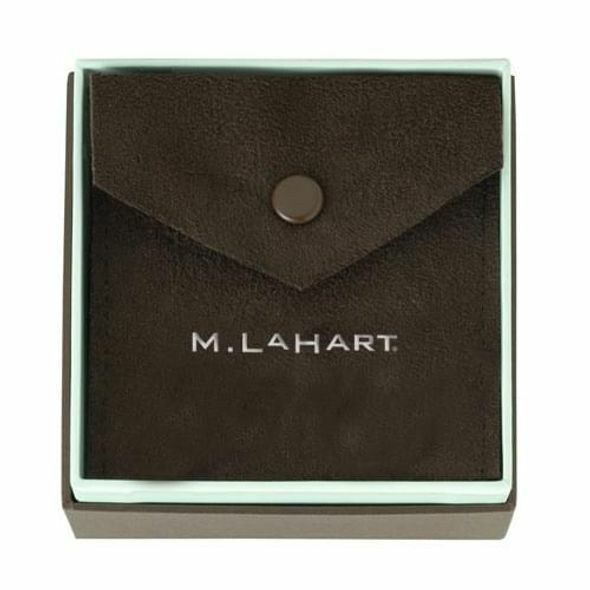 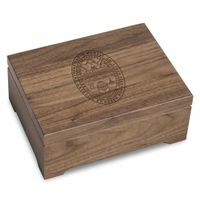 Personalize the charm with initials or graduation year for a custom gift or keepsake. 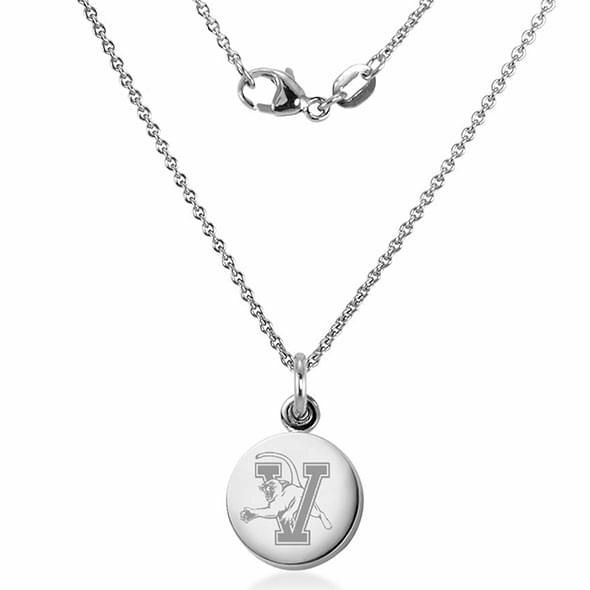 Necklace measures 18" long; charm measures .80" in diameter. 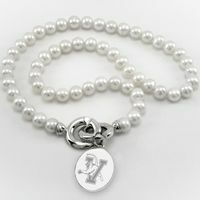 Combine with pearl bracelet or other women's accessory for a unique gift set. 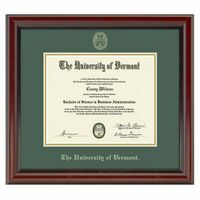 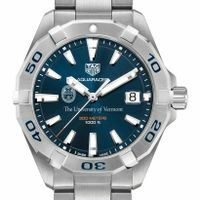 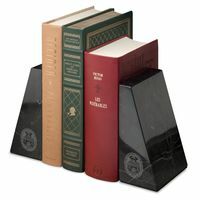 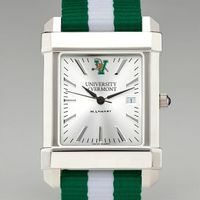 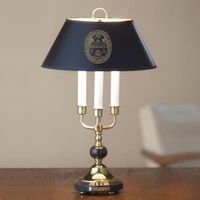 University of Vermont Graduation Gift featured selection.